The list price for one of these new was £2034. Imagine my surprise when the guy at Roy Peplow's offered me an virtually new Bonnie for almost half price. There it was, with only 300 miles on the clock. 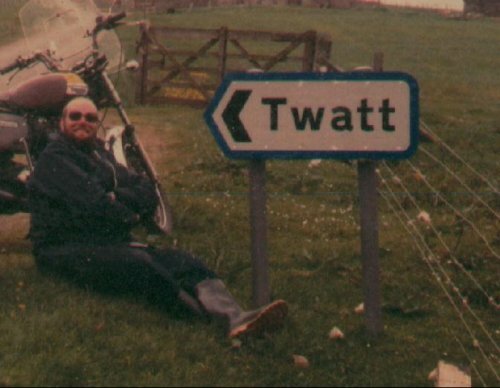 I asked about the previous owner, and seeing as he only lived a few miles away I went and asked him why he'd got rid of the Bonnie. "Didn't like it - I'm used to Jap bikes and my mates talked me into buying it" I went straight back to Peplow's and bought it. May 1984 saw me heading for Scotland. I did 946 miles in one day. Even when riding Gold Wings I ain't come close to that yet. The following weekend I bought and fitted a screen to the bike. 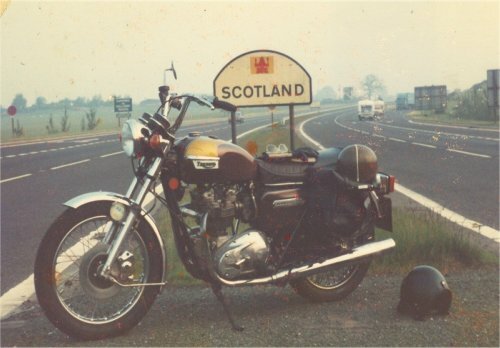 1986 and the Bonnie was in Scotland again, this time for the Simmer Dim rally on the Shetland Isles. 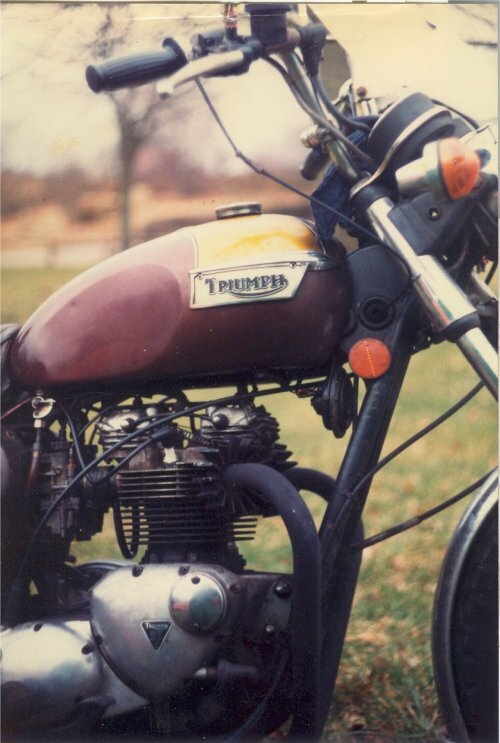 One of the club members borrowed the Bonnie and managed to hole a piston - all in all, I covered around 70 000 miles on that bike and still got a respectable price when I sold it.